Penhaligon’s samples There are 4 products. Penhaligon’s Artemisia samples. 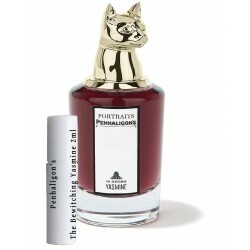 Penhaligon’s Artemisia sample is in refillable atomizer which comes either in 2ml, 6ml or 12mls. Penhaligons Halfeti samples. Penhaligons Halfeti sample is in refillable atomizer which comes either in 2ml, 6ml or 12mls. Penhaligon’s The Bewitching Yasmine samples. Penhaligon’s The Bewitching Yasmine sample is in refillable atomizer which comes either in 2ml, 6ml or 12mls. 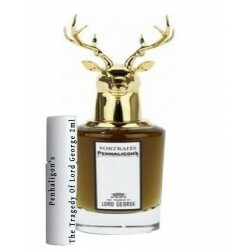 Penhaligon’s The Tragedy Of Lord George samples. Penhaligon’s The Tragedy Of Lord George sample is in refillable atomizer which comes either in 2ml, 6ml or 12mls.